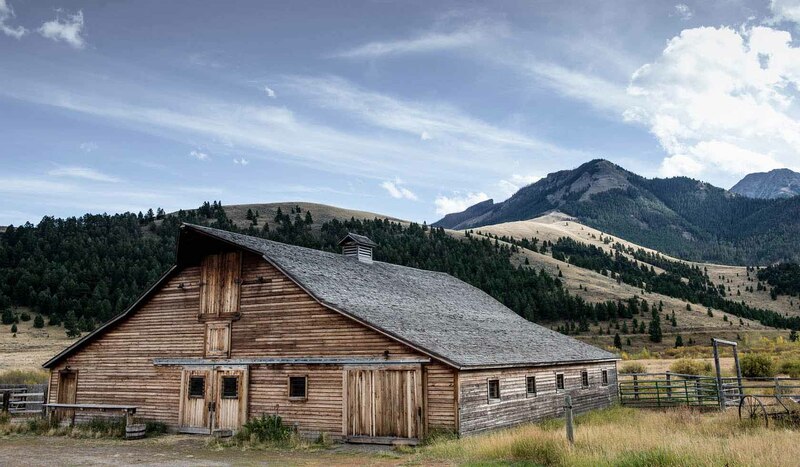 Although B Bar does not operate as a summer dude ranch (with horseback rides, structured activities and entertainment), we do welcome guests and groups throughout the year who utilize the Ranch for activities ranging from meetings and retreats to workshops and weddings. The Ranch in winter also offers the ideal facilities and setting for retreats and workshops, accommodating groups from 12 to 40. Contact us for more information about these services. Cozy, comfortable accommodations are available in our A-frame cabins and lodge rooms. Each of our six cabins sleep four and includes a private porch, living room, bedroom and bath on the main floor, and a loft bedroom upstairs. A living room sofa opens into a double bed if needed. The cabins are a minute's walk from the main lodge and sit amongst aspen trees and face the frozen ice-skating pond. Three spacious rooms located in the lodge-two large rooms upstairs and a master suite on the main floor-are equipped with private baths, spacious closets, and large windows offering spectacular views of the ranch and surrounding peaks. The lodge also houses the dining room, kitchen, small gift shop and a vast yet inviting living room warmed by a wood stove and furnished with log furniture of the Molesworth tradition, handmade on the ranch a half-century ago. Bronzes and painting by regional artists portray the West's ranching and wildlife heritage. In a cozy nook you'll find percussion instruments, games, puzzles and a small library comprised of local history books, guides to the region and numerous novels including many by Montana authors. Dine on Western gourmet meals in the spacious and historic dining room (the original homestead house, which the rest of the lodge was built around), where the chef provides a variety of feasts. Ranch-raised natural beef and organic vegetables from our summer garden harvest are features of our healthful and eclectic menus. With advance notice, special dietary needs are happily accommodated. Specific kitchen services such as custom menus, birthday cakes, or hors d'oeuvres are available for an additional charge.